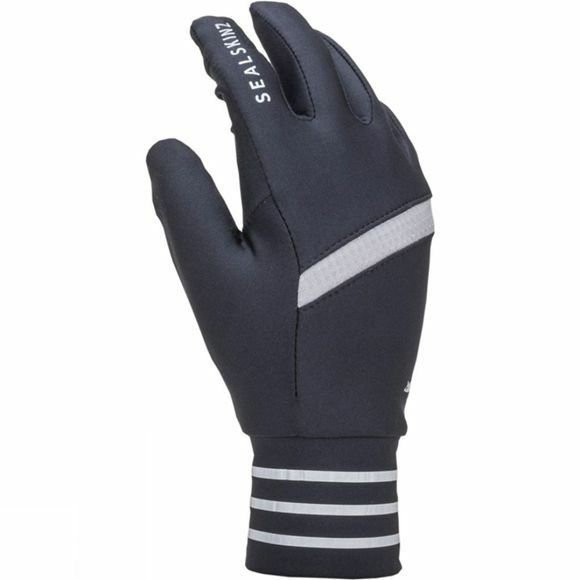 SealSkinz's Solo Stretch Reflective Glove is the ideal lightweight glove for temperature regulation. Thanks to a single layer of thin, sweat-wicking fabric your hands can stay cool as the weather heats up while full finger coverage keeps you warm as it cools down. 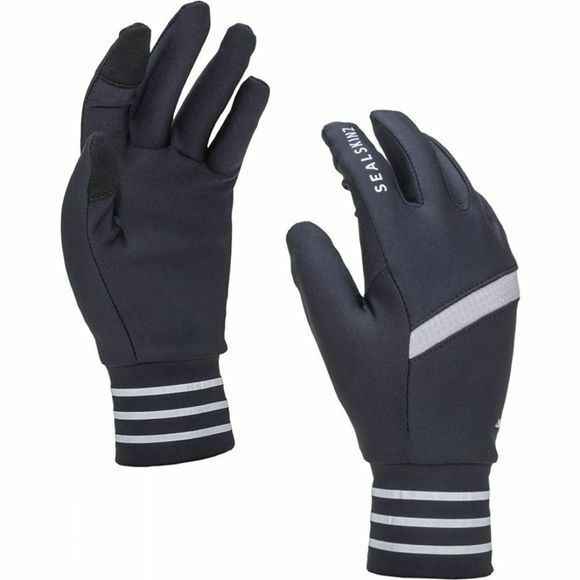 Reflective detailing on the glove help to keep you visible on the roads.